Anca is among the most experienced lawyers in M&A and energy, with a substantial track record of successfully closed deals in these areas. She provided assistance to international corporations, private equity funds and public institutions in structuring, negotiating and achieving the successful completion of their projects. In particular, she managed numerous cross-border M&A deals, some of the most important and ground-breaking energy projects implemented in Romania over the past decade, joint ventures and minority investments, restructuring and reorganization projects, as well as various complex real estate/construction deals. 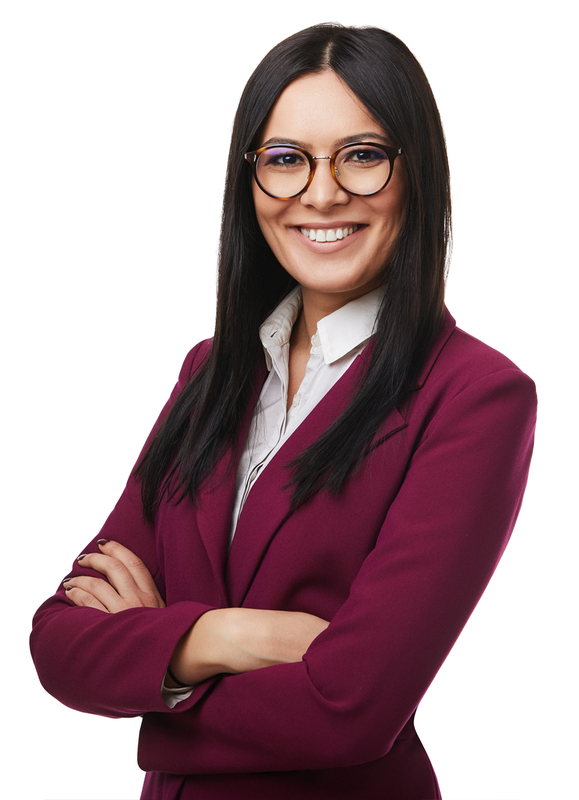 Anca graduated from Bucharest University, Law School and, prior to co-founding Ijdelea Mihailescu, she has developed her qualifications working with the biggest law firm in Romania as well as a large global law firm. Assisting Lafarge in connection with the successful divestment of all its Romanian operations. The transaction was part of a restructuring operation that reshaped the global building materials market and had as final goal the cross-border merger between two giants. Assisting world’s largest publicly traded international oil & gas company on a broad range of matters regarding exploration activities carried out with respect to two oil & gas blocks as well in relation to the entire process of developing (from land acquisition to the complex regulatory process) the first Romanian deep offshore gas exploitation. Assisting a European private equity fund in relation to a cross-border acquisition of shares in group companies holding various copper and gold mining licenses in Romania and in Southern Africa. Assisting a French entrepreneur in relation to the acquisition of a residential project located in Bucharest. Assisting a leading global pharmaceutical company during a cross-border transaction consisting in the acquisition of the oncology portfolio from one of its peers, the sale of its vaccines business to another major pharmaceutical company and the transfer of its over-the- counter/consumer healthcare businesses into a joint venture. Assisting a property investment fund in relation to the acquisition of residential complexes as well as during the construction phases of a major residential complex. Assisting one of the largest global oilfield services group in relation to a cross boarder reorganization processes with the final goal of divesting one of their most important lines of business by way of IPO. Assisting a major international mining group in relation to the tentative acquisitions of both state and privately owned companies holding copper licensees. Assisting a Fortune 100 company active in the agri-food industry in relation to the extension of their activities in Romania by way of share deals and asset acquisitions. Assisting a major agri-business group in connection with the acquisition of majority participations in 11 Romanian companies. The project included the structuring and implementing of a complex pre-transaction reorganization process at the level of all companies. Advising a regional investor in relation to the tentative privatization process of Cupru Min, the most important Romanian copper mine (concentrating 60% of Romania’s copper reserves).